Volleyball slogans to inspire, motivate and challenge your team. A huge collection of volleyball slogans, phrases, sayings, and mottos. Select from the best volleyball slogans for shirts, banners, posters, t-shirts, jerseys, signs, warm-ups, locker room and more. Rally your volleyball team, inspire your fans and liven up the crowd! You’ll find funny volleyball slogans and sayings for all usage occasions. Motivate your team! Here are some awesome volleyball slogans and sayings to choose from. Check out our volleyball team quotes. Learn more about the Junior Volleyball Association. Volleyball slogans can serve as a rally cry for the season or to pump up a team for a key match. 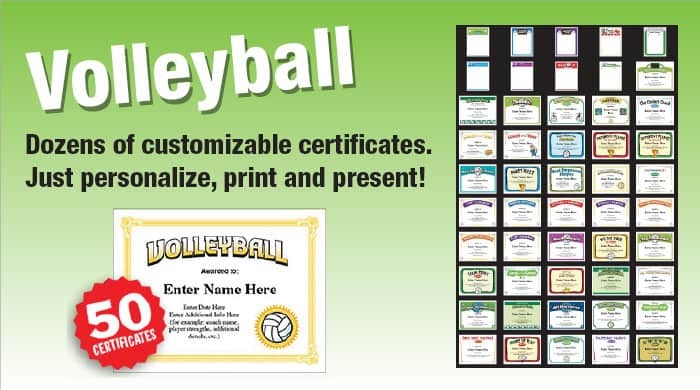 Reinforce your volleyball slogan in printed materials and verbal communication. Folks use volleyball sayings, phrases and slogans for shirts, jerseys, warm-ups, posters, banners and more. If you have any more ideas for different volleyball slogans, please let us know.